Updated Sunday August 12, 2018 by BYB. 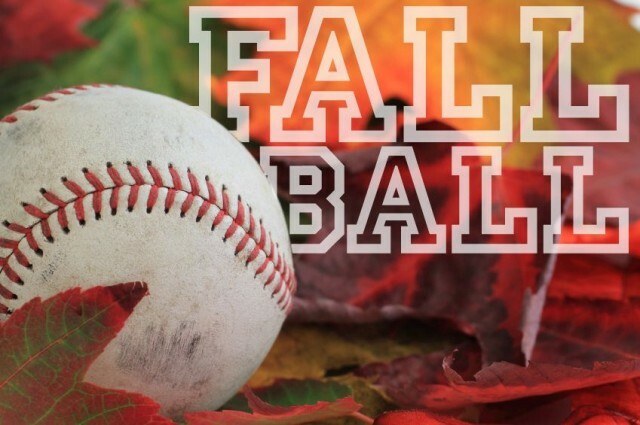 Fall Ball registration will open on July 15, 2018. You will register your player in the age of what your child was in the Spring 2018. However, we will play with the rules/field size of the next level (players 2019 League Age). For example, if your child is 6 years old as of April 30, 2018, the system will register you as a 6 year old, but that division will play with 7 year old rules. I would love to change this setting in the registration program, but it is not something I can change. Registration fee is $65 for all ages, and we will play at the same fields as Spring - 6 & 7s at Merchant's; 8-10s at Memorial Park; 11-16s at Phillips Park. Due to the field constraints at Memorial Park, those divisions will have limited teams, so register as soon as possible. **When registration opens, click on the banner on the home page that says, "Register Online", then use your login from last spring, or create a new login. Registration will end August 15, 2018. Schedule is typically one practice during the week; one game on Saturday. There may be a weeknight game depending on the availability of fields for the week. Teams will be formed after registration ends on 8/15. You will receive an email when they are finalized.